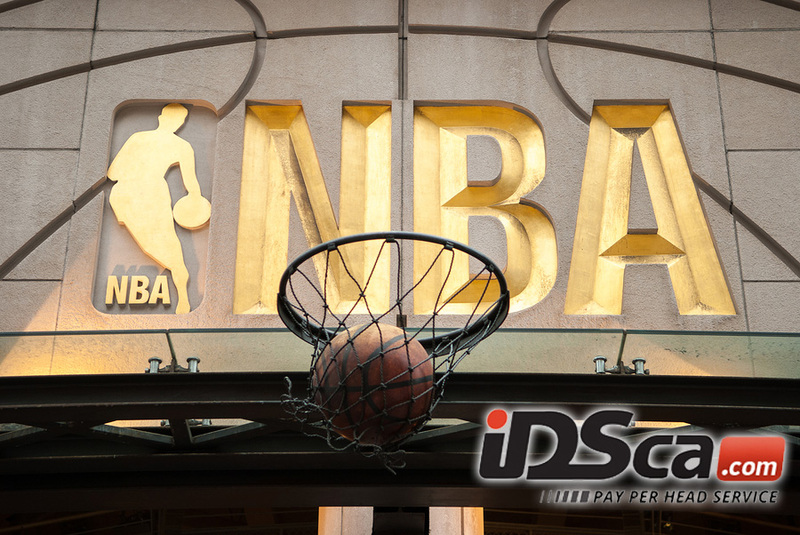 Check out IDSCA Pay Per Service Blog to get the latest news about the NBA Sports Smart Betting with the best PPH company. IDSCA is Pay Per Head SportsBook the Original Pay Per Head Service. We are pioneers in the industry, serving since 1997. Call us now at (866) 225-5437 for more information.